Artificial Intelligence is basically a computer based system which can perform tasks which normally require human assistance. This can include speech recognition, visual perception, language identification, decision making etc. New Delhi: Students in the country are done with exams and have their report cards in hand. Some are clear about what they are going to study further, others are looking for options which will not just enhance their knowledge but will also help them navigate easily in the job hunt process in future. No degree or program is better than the other, but it is true that some courses do have a better prospect of attracting employers than others. One of the fields which has seen an upsurge in number of jobs in the recent years is Artificial Intelligence. Here we will throw some light on what is Artificial Intelligence and why is there such a buzz around it. 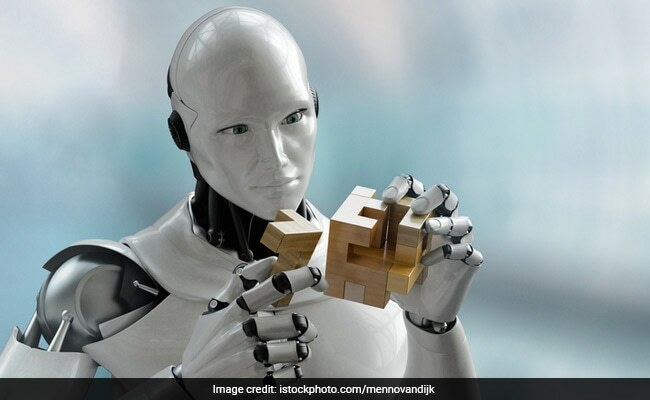 Artificial Intelligence is basically a computer based system which can perform tasks which normally require human assistance. This can include speech recognition, visual perception, language identification, decision making etc. All such systems you see around yourself which work on voice commands are basically artificial intelligence systems. Why is Artificial Intelligence in demand? 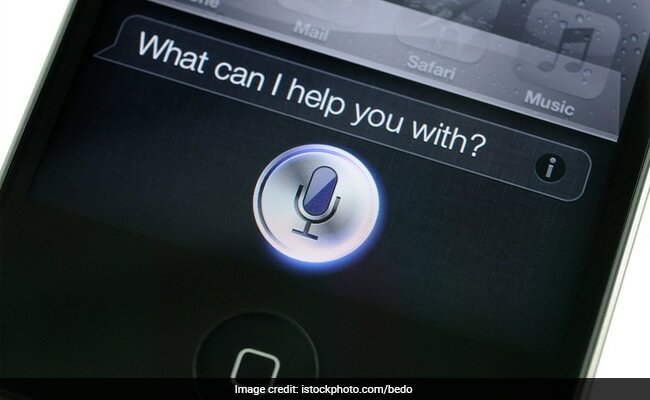 We all are familiar with 'Siri', the personal assistant which comes along with your IPhone. We are also familiar with the voice command prompt which Google often nudges us toward. Today, our world can easily fit into our phones. There's an application for almost all of our needs. The next step for most of these apps is voice or visual recognition and decision making which is where artificial intelligence comes into play. It's not just your phone, but also websites that you visit which are implementing Artificial Intelligence principles on a large scale. Facebook recently debuted an AI project to improve chatbots. The social media site already has facial recognition feature which allows it to identify people in photos and gives you suggestion for tagging. AI is also used for targeted advertisement. Google, Facebook Inc., and Amazon.com Inc. are one of the big players in search of AI developers. This is absolutely the right time to choose this field and advance your career. Some of the subjects which will come in handy to further your career in AI are Psychology, physiology of nervous system, programming languages, machine languages etc. Read Here: Why Studying Abroad May Be A Good Idea?